Your wait is almost over - AEROFEST is coming to you on November 2017. You can grab your tickets for only 15k for the first presale. 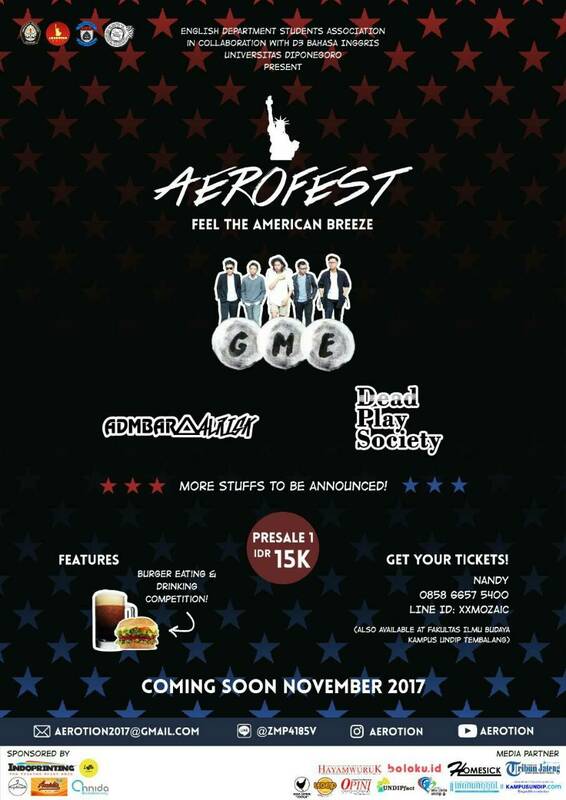 See you on AEROFEST 2017! To get the tickets, contact the person below. 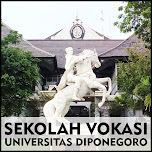 : You can also get the tickets by visiting FIB Universitas Diponegoro (UNDIP) Tembalang. 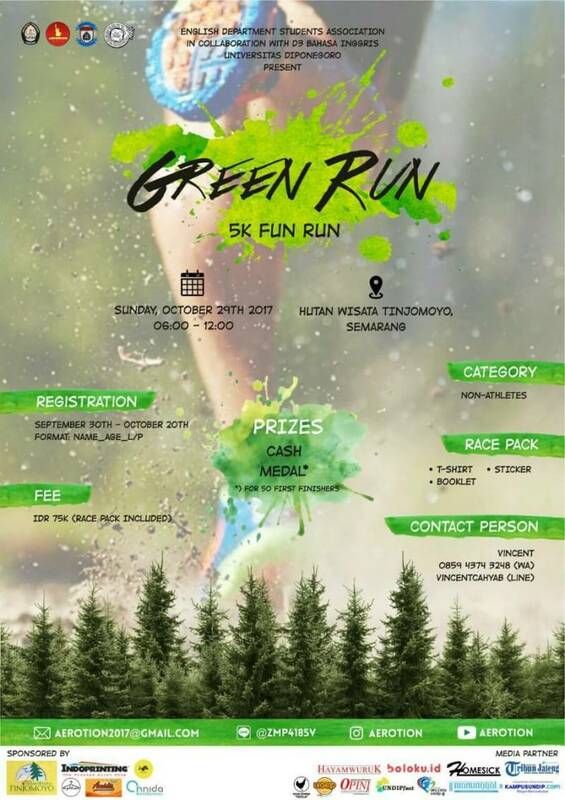 Refer to the picture for more details on how to register and also the fees. We hope to see you there!